Located in the heart of Leland, across from the Bluebird Restaurant, and just down the street from Fishtown. Enjoy award-winning wines and Chaos hard ciders. Now open! New tasting room at 8080 Swede Road in Northport. 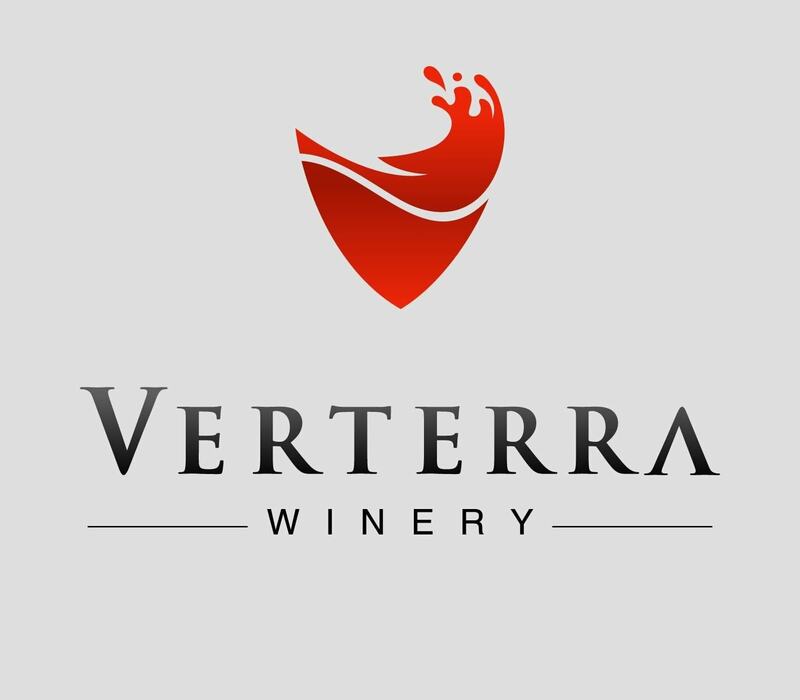 It is open from noon to 5 p.m. from Tuesdays through Thursdays and features flights as well as larger pours of wines, and various snacks — and the most amazing views of both Grand Traverse Bay and Lake Michigan.